A spring family / lifestyle portrait sessions with Alexandra and Pavel and their beautiful 1-year old daughter. This is simply what it is all about - capturing a wonderful couple who are so in love on their wonderful wedding day and then 5-years later being contacted again to photograph them and their 1-year old daughter. They live in Russia but had one of those unforgettable weddings (they were so in love it just makes you smile) and then to catch up with them 5-years later. Nothing is better than creating and capturing these new memories. 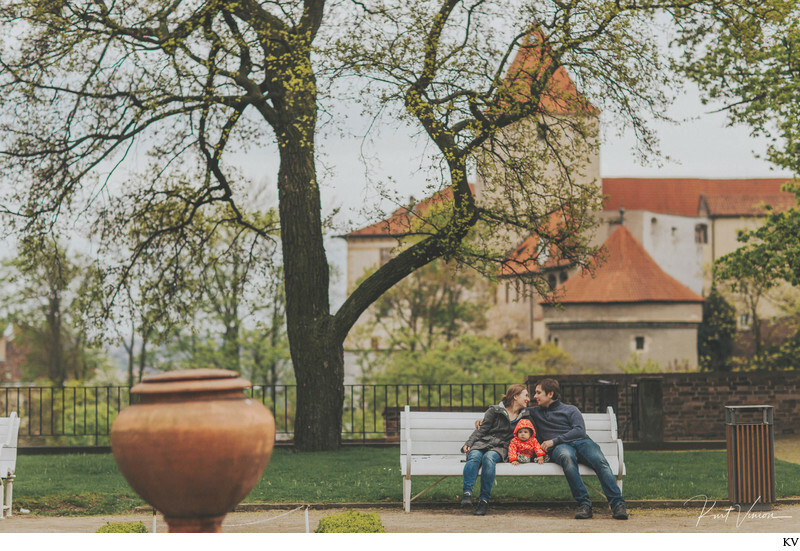 Photography by Kurt VinionKeywords: family photo sessions (201), Family portrait sessions (201), Four Seasons Hotel (201), on-location family portraits (228), Prague photographer (1440), Prague portrait photographer (282).